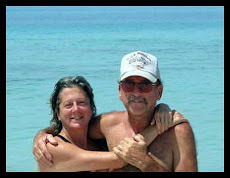 Happenings with Dom and Nan: A Great New TEX-MEX Cookbook! A Great New TEX-MEX Cookbook! Dom and I LOVE "Mexican" food. I make it often but found myself repeating the same old recipes... nachos, enchiladas, tostadas, etc. The publisher, AMERICAN DIABETES ASSOCIATION, sent me a copy of "TEX-MEX Diabetes Cooking"
Although not diabetic, Dom and I have been on a health-kick since his cancer diagnosis. We figured that these recipes sure couldn't hurt! This cookbook has expanded my culinary horizons. The ones that I've tried have become fast-favorites! This is a slick full-color publication. It contains more than 140 Southwestern Favorites. It's a large paperback- 8.5 x 9 inches. It has already become my "go-to" cookbook for cocktails, appetizers, salads, sides main-dishes and desserts! 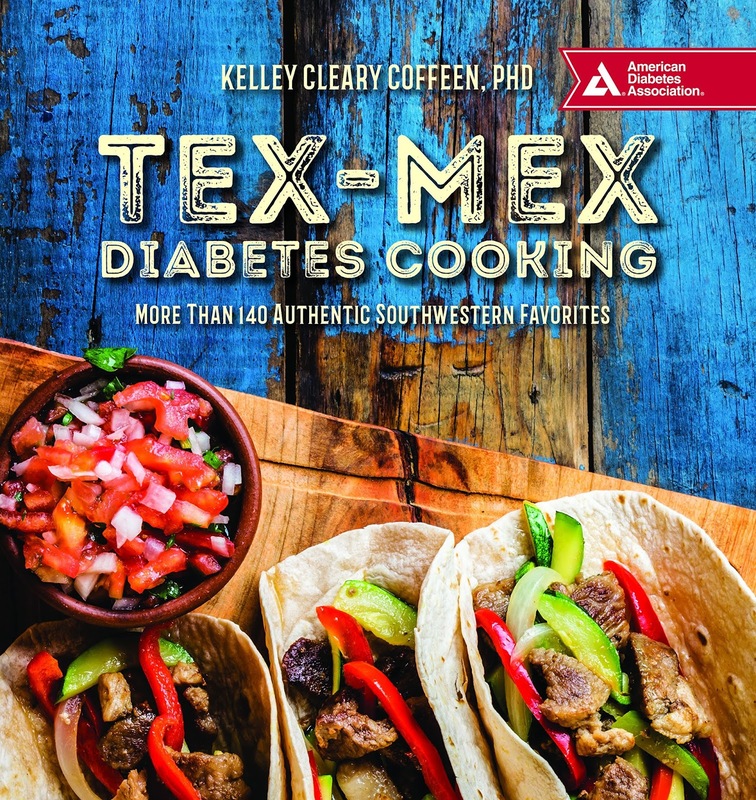 Kelley Cleary Coffeen, PhD, is a food consultant, blogger, and cookbook author. She’s also a true Southwest U.S. native―she has lived in Colorado, Texas, Arizona and now in Las Cruces, New Mexico―who has been fascinated and immersed in Tex-Mex cuisine and flavors all her life. Dom is a "Hurtin' Little Cowboy".